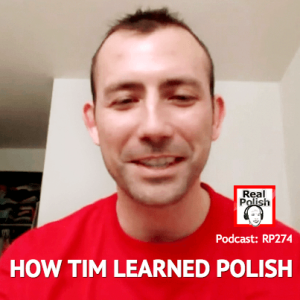 In this category you can find materials about how to learn Polish, how to do it fast, easy and in an interesting way. Listening to interesting podcasts is my best way to acquire language. Every day I listen to a few podcast in Spanish and English. So I know how important is to find something interesting to listen to.